Unfortunately Budworth have had to cancel their open on July 14th. 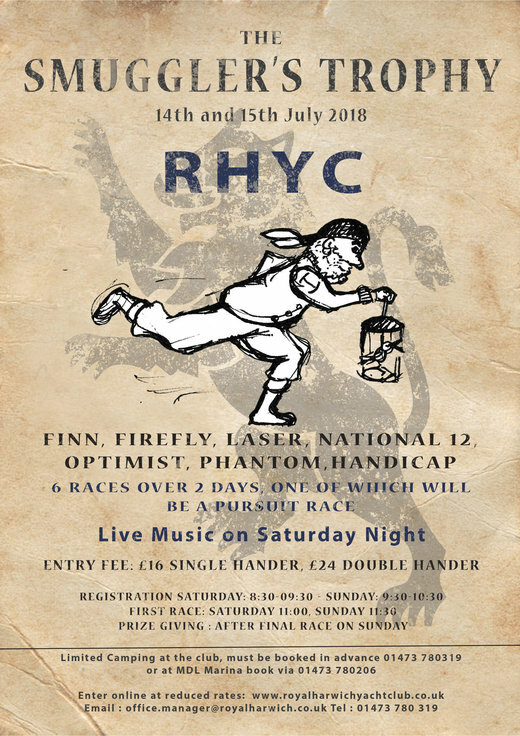 HOWEVER… there is still top Firefly racing to be had that weekend with the Smugglers Trophy at Royal Harwich YC. 2 days of racing, camping available onsite and a big Saturday party! Ideal practice for Abersoch. Sunday’s results will count towards the Vines Series.